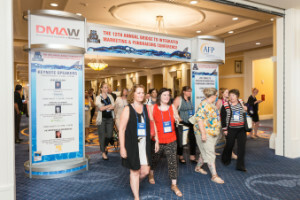 More than a decade ago, the Association of Fundraising Professionals, Washington, DC Metro Area Chapter (AFP DC) and the Direct Marketing Association of Washington (DMAW) joined forces to bring you an exceptional educational experience. 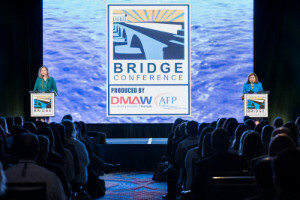 The Bridge Conference, held annually in the summer at National Harbor, Maryland, adjacent to Washington, DC, has grown to become one of the nation’s largest professional gatherings in our industry — and a must-attend for nonprofit fundraisers and direct marketers, communicators, executives and supplier partners. 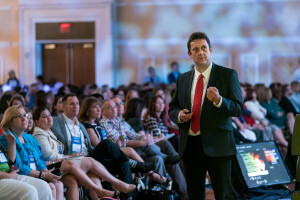 The 2006 groundbreaking conference began building the bridge between traditional fundraisers and their direct marketing counterparts. 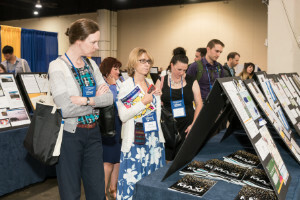 Today, we continue to build bridges between donors and an organization’s mission; staff and boards; nonprofits and their vendor partners. 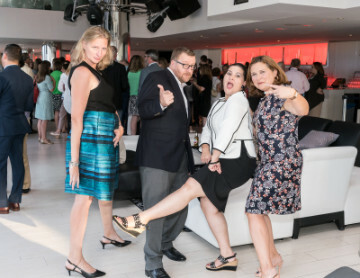 The AFP DC and DMAW continue you bring you the perfect balance of creativity and analytics to your marketing and fundraising campaigns. 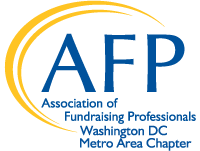 AFP DC grants 10 scholarships to the Bridge Conference each year that cover event registration fees. Applications are due April 12th - apply today!